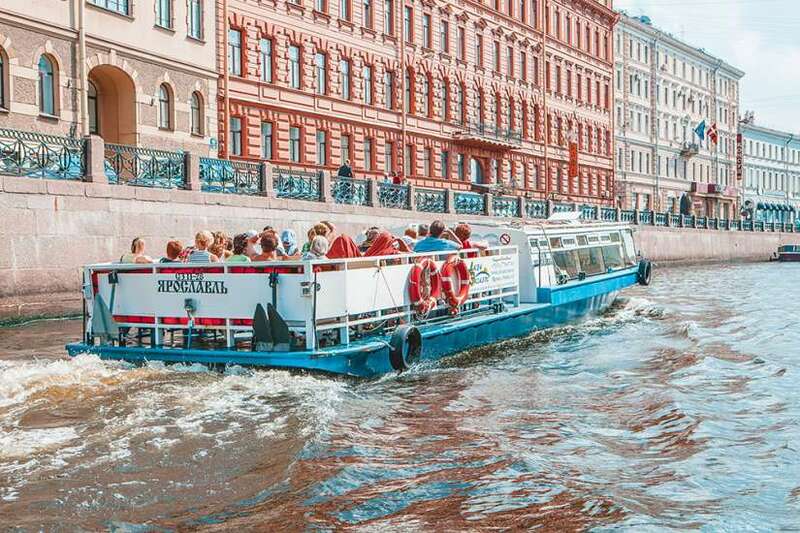 Enjoy a fascinating tour around rivers and canals on board of a comfortable ship. 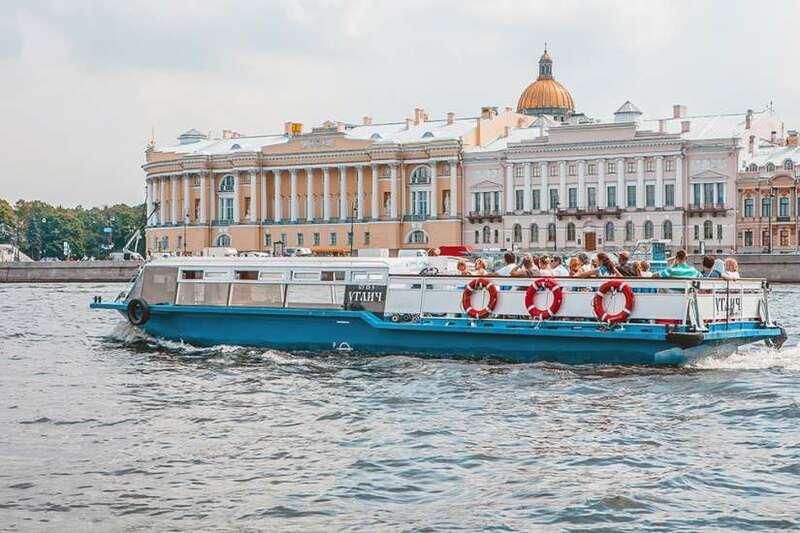 Take a chance to see the main sights of the historic city centre and experience all the splendor of the Northern Venice. Box offices located at the piers accept both cash and credit cards. 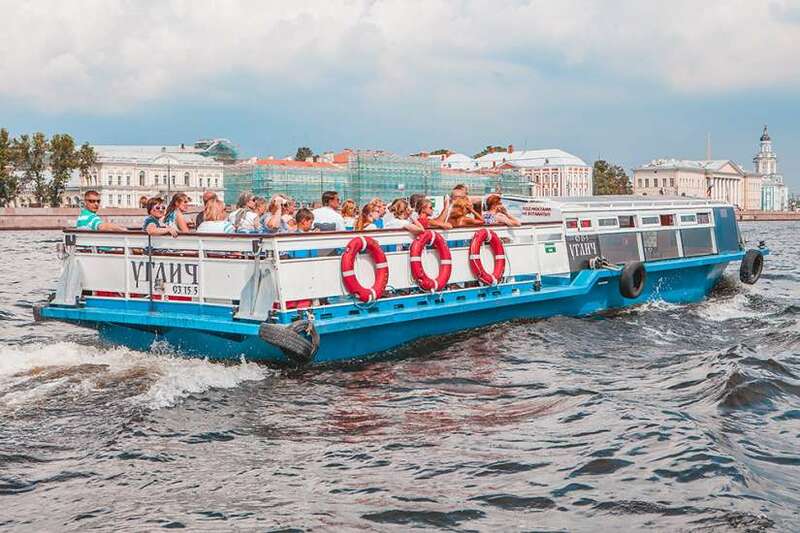 You can easily find our piers at the intersection of the Nevsky prospect and Moika River. 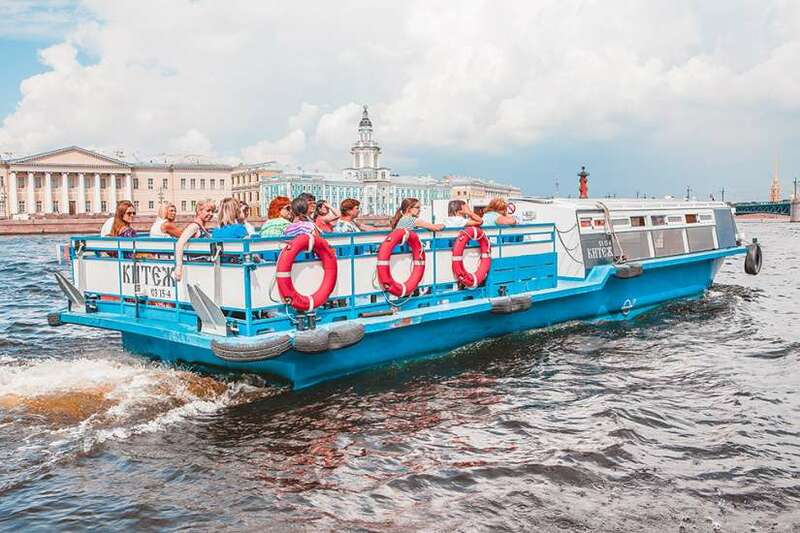 Departs daily at 16:00 The route will start working regularly from 1 May.